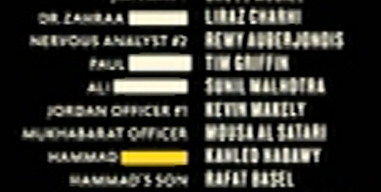 In the end credits of the movie Fair Game (2010) some letters are marked yellow. Do they form a code? If so, the solution is unknown. In 2014 blog reader Ralf Jäger made me aware of a strange and little known crypto mystery: In the end credits of the movie Fair Game (starring: Naomi Watts and Sean Penn) a code is hidden. 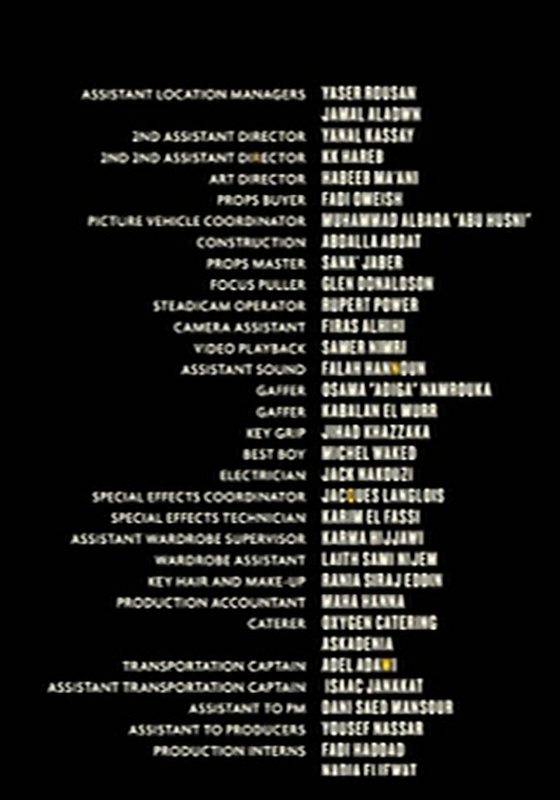 As can be seen, a number of surnames in the end credits have been made unreadable. As Fair Game is based on a true story with some of the characters appearing in the movie being real persons, it was probably necessary to hide their identities for legal reasons. As it seems, the surname of a person named Hammad contains a marked letter, but it is not clear which one. So far, not much can be found about the Fair Game code online. 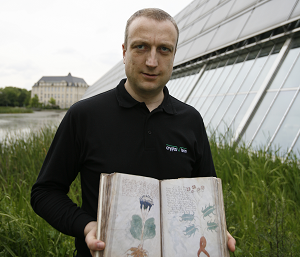 Apart from the AboveTopSecret post and two blog articles (in German) of mine, nothing seems to have been published about this mystery. If the producers of Fair Game intended to gain publicity with this code, their plan has proven unsuccessful to date. The letter frequencies are consistent with a letter substitution. Martin Halpin is a character in James Joyce’s novel Finnegan’s Wake. The comment says: “Don’t focus on the yellow letters, better take them as markers for the following letters.” It is the only comment that has ever been published on Klausis Krypto Kolumne under this name. The author of this note is probably not a native speaker of German, as the words “kaprizieren”, “Letter”, and “Marker” are quite uncommon in this context. It is certainly possible that the production company of Fair Game is behind this comment. After all, the producers have an interest in increasing the popularity of this code. In any case it would be interesting to look at the sequence of letters that occurs if one takes the characters that stand directly behind the marked ones. Maybe my readers will be able to find out a little more about the Fair Game code. All in all, I see a good chance that this mystery can be solved. If not the marked but the following letters are crucial, which are they? There is only one blurry screenshot. @Thomas: You’re right, the end credits are not available online. Maybe I can provide screenshots. A Cross Section of NYC and a Blueprint for the layout of their future attacks? A City that is Fair Game with the “Homeland” folks? Be on the lookout of these types of layouts hidden that relate to the ciphers and “coordinated” attacks or other patterned layouts following the Yeehawdi Cowboys.